1991 Performed in musical 'How to Succeed in Business Without Really Trying'. 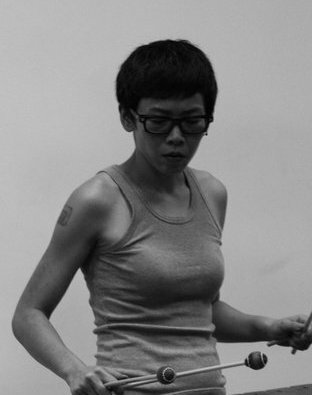 1994 Graduate of the Hong Kong Academy for Performing Arts and a student of Dr. 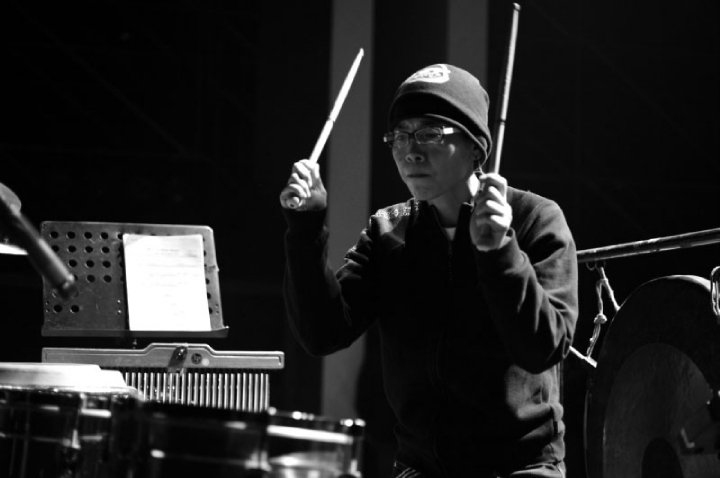 Lung Heung-wing and Yim Hok-mam (Percussion Principal at the Hong Kong Chinese Orchestra). 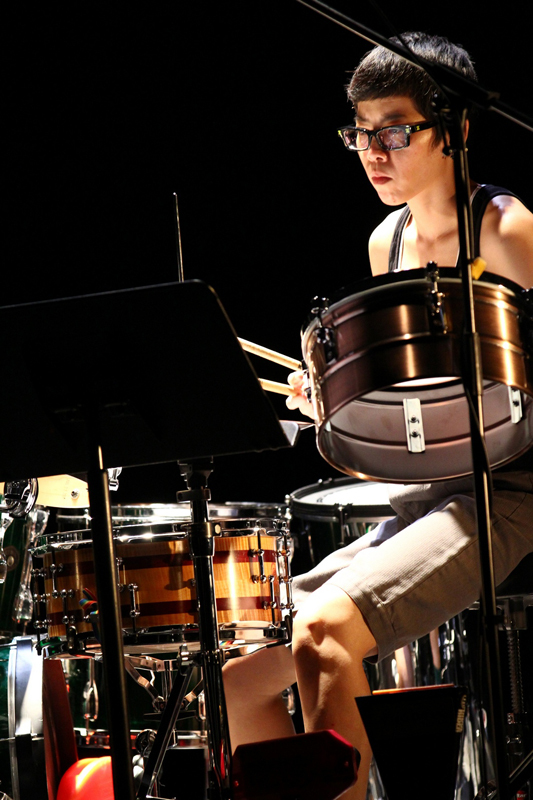 Awarded The Standard Chartered Bank Scholarship and The Hong Kong Jockey Club Music Fund. 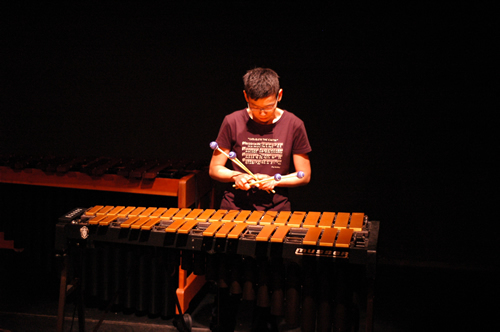 1995 Played as a soloist in Marimba Concerto with the RCM Sinfonia in May. Win the Sullivan and Farrar Prize and the British Resume Prize. Attained the Associate of RCM Postgraduate Diploma and was granted the Postgraduate Diploma in Advanced Performance with Distinction as a Solo/Ensemble Recitalist. 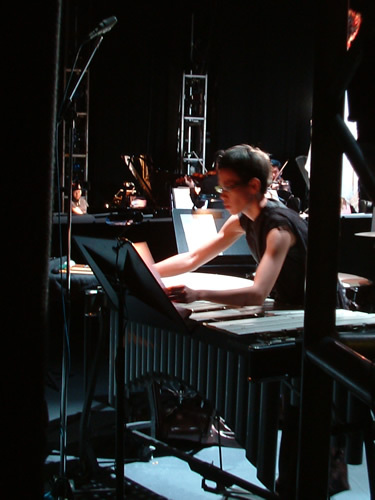 1996 Awarded The Croucher Charitable Trust from England to continue studying with Kevin Hathway (Percussion Co-principal at the London Philharmonic Orchestra), with Michael Skinner (Percussion Principal at the Royal Opera House) and with timpanist Janos Keszei (Royal College of Music of London). 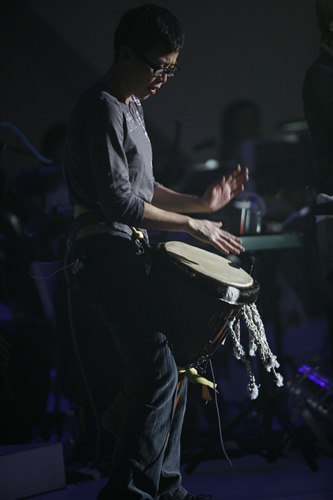 Performed in musical 'Les Miserables'. 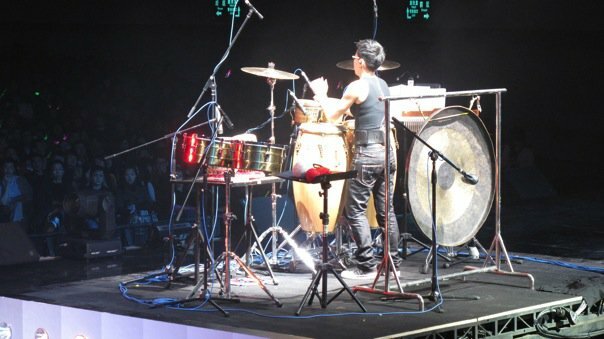 1997-99 Appointed as the Percussion Assistance Principal with the Hong Kong Sinfonietta. 1999 One of the creators of Boombastic Verses for the Hong Kong Arts Festival. Performed in musical 'The Wizard of Oz' with Hong Kong Academy for Performing Arts and 'The City Legend' with the City University of Hong Kong. 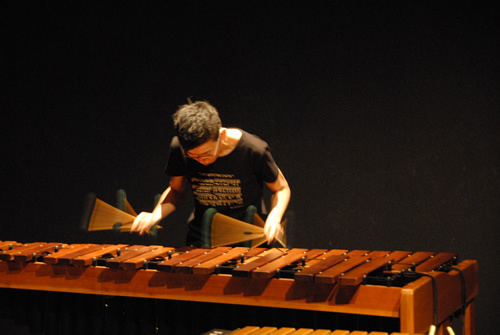 2000 Margie Tong Percussion Recital at Hong Kong Academy for Performing Arts. 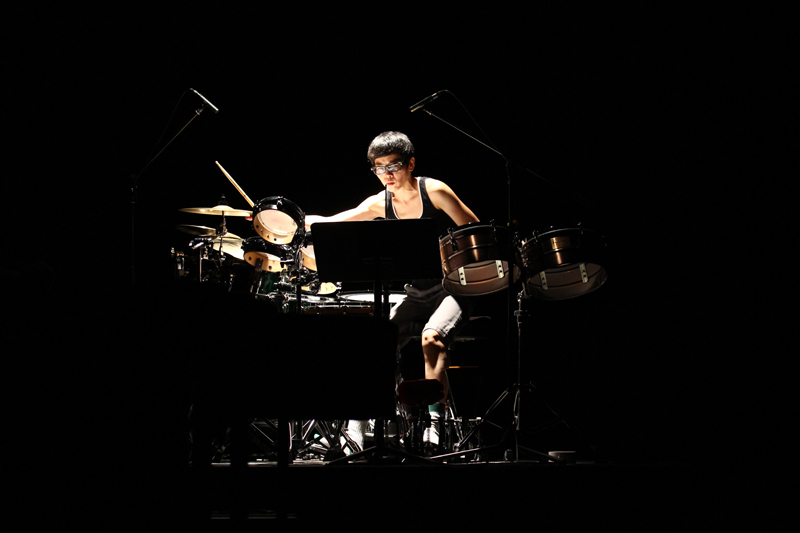 2001 Performed in musical 'Hong Kong For Sure' with the Hong Kong Repertory Theatre. 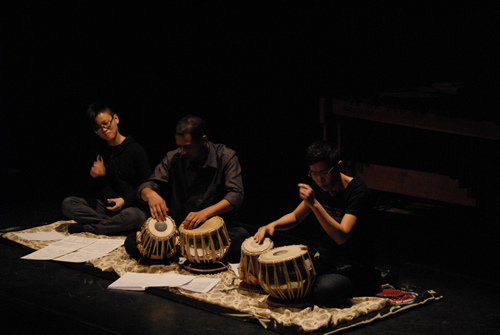 2003 As part of 'Little Toys', performed at the Hong Kong Arts Festival and Singapore Arts Festival, and was invited to perform at the Image of Asia in Denmark. 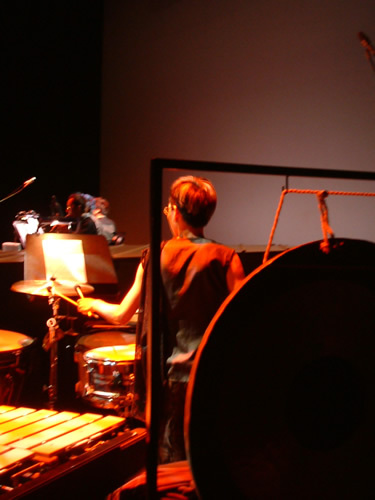 Performed in musical 'The Seven Drawers' with the Theatre Fanatico CD recording "Dragon wings"
2004 Performed in 'Opiume' as a world premiere of the Modern Chamber Opera in Singapore. 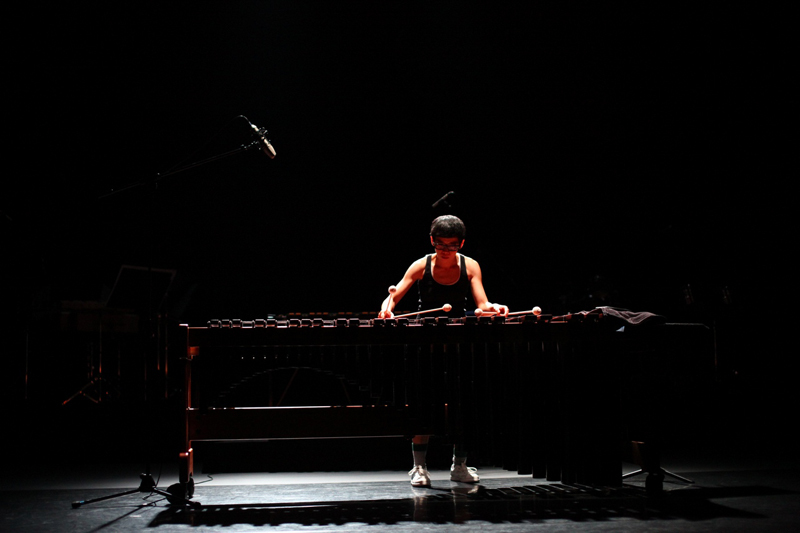 Commissioned to compose and perform in "Dialogue - chiming by Ren Rong" at the Hong Kong New Vision Art Festival. 2005 Further education on Original Music Creation and Computer Music Technology and attained Diploma on Productivity Council. 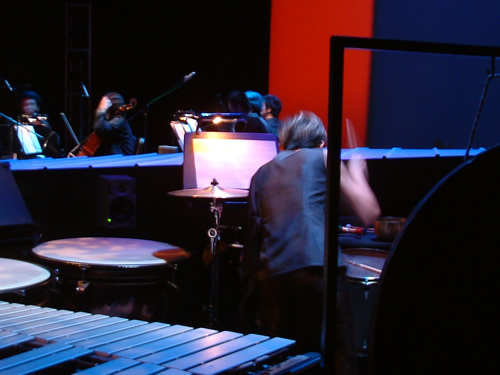 2006 Performed the 11th Rib as a world premiere in Fringe Festival at Edinburg, England. 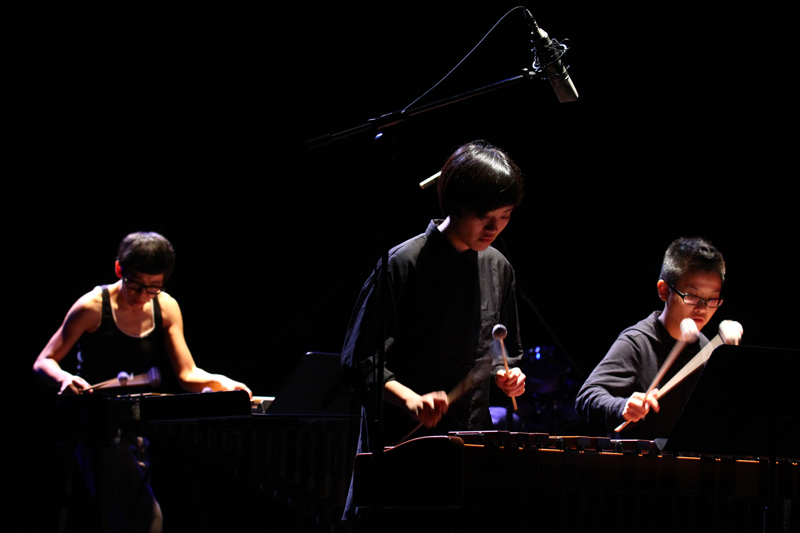 2007 'Little Toys' in the Shanghai International Arts Festival. 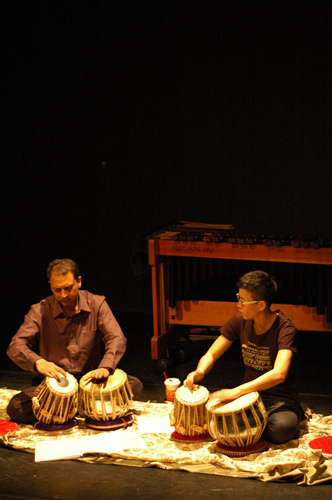 Performed in "Songs from Within" at the Hong Kong New Vision Arts Festival. 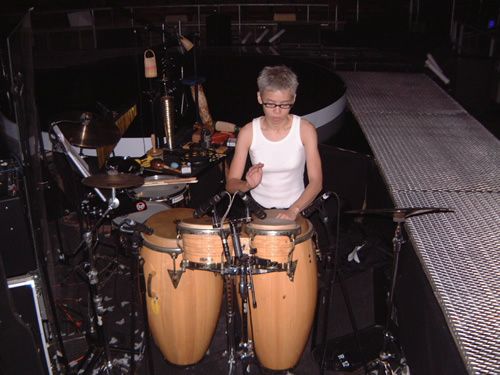 Margie has participated as a percussionist in pop concerts for Hong Kong artists. 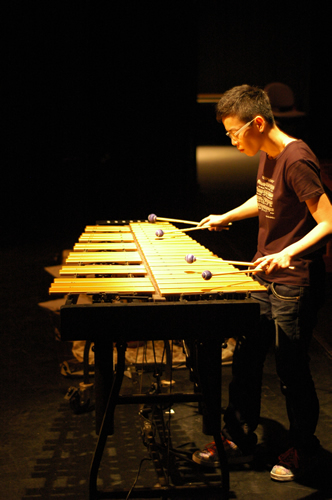 Apart from music performances, Tong has also composed music for commercials, non-profit organizations and percussion pieces inspired by classical and electronic dance music. Studio: Flat A1, 2/F., Ying King Mansion, 192-198 Hennessy Road, Wanchai, Hong Kong.